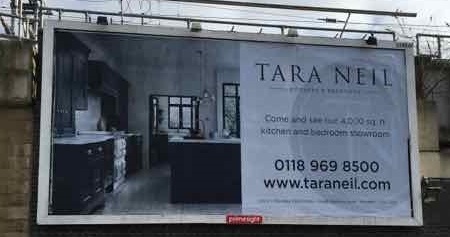 Billboard advertising is not an unaffordable as a lot of people think it is, and because 90% of the outdoor industry is controlled and booked by national brands, we all think this type of advertising is unaffordable for the local advertiser. You will be surprised how affordable outdoor advertising is. 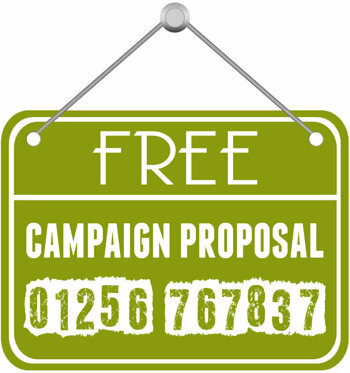 Why not give the team at Focal Point a call on 01256 767837 or drop them an email on enquiries@focal.co.uk – alternatively complete the free campaign proposal form by clicking the link.